Weird Beard are just down the street from me. Did you like Sour Slave? Just decanted a bottle of Côtes du Vivarais, Grand Aven, Vignerons Ardechois 2015 to accompany steak served with anchovy butter. The 2016 is out of stock now, but it was a bargain! 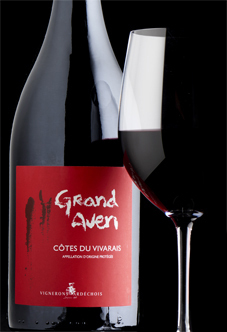 This is a fabulous red from the Ardèche which was aged in caves, deep underground. Full, richly flavoured and spicy. A fair age for a cru bourgeois. Please do report back. Yes, very much. A change from the ubiquitous IPAs. I was born in Hayes, btw but am now a Brummie. How was it? I’ve never tried or even knew these wines existed ! seems that Chocolate Truffles are in order. Had this about 6 years I think. Bought from Waitrose and thought it needed drinking. Still some fruit, still structured and balanced. Nicely done indeed. Still a strong dark colour with no sign of fading. Dark fuit and plum aromas with I thought an initial hint of farmyard which has vanished now. 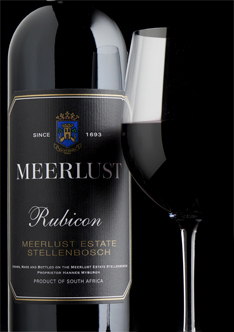 Soft, mellow and well-balanced with blackcurrant and perhaps raspberry coming through more. Long dry slightly acidic finish. I’m enjoying it very much and hoping dinner will soon be ready as I think it will match well. It’s interesting (to me anyway) that it is only 12.5%, but seems just as strong as other New World reds I’ve drunk recently at 14-15%. 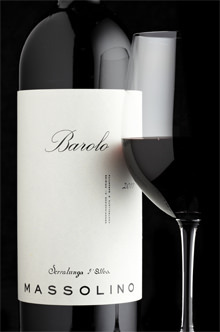 This fine, full-bodied Barolo comes from Serralunga, where the wines always need a little more time to come around. 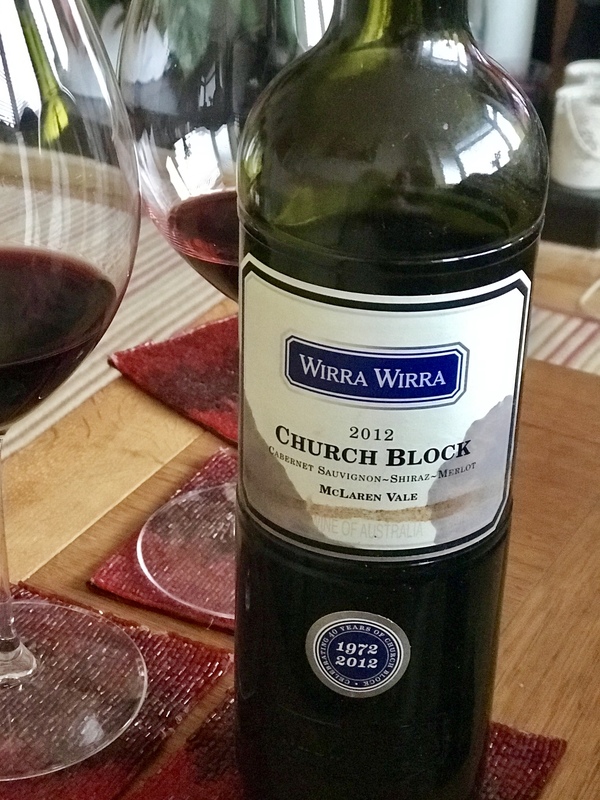 This producer is going from strength to strength, and their 2013 is full of structure and potential, with plenty of rich ripe fruit and impressive persistence. Also lucky enough to have been allocated a case of the 2015 in the recent EP offer, so have that to look forward to! Very sweet, my wife and I both got chocolate and prunes on the palate. Really wished we had a ‘death by chocolate cake’ to go with it!!! I shouldn’t read this thread in the morning. My thoughts have already turned to wine and it’s only 10:45. Anyway, very much enjoyed reading about what you’ve all enjoyed, so far, this weekend. 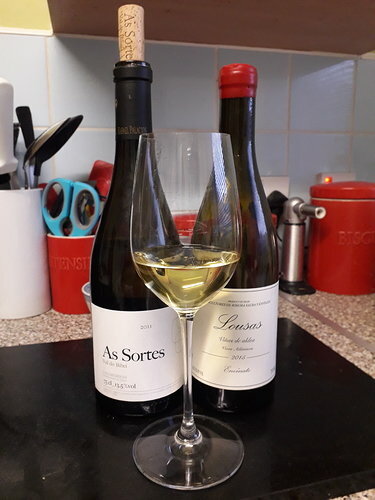 The mencia on the right is from Enivinate and comes from Ribeira Sacra. A lovely wine reminiscent of cru Beaujolais, specifically Morgon, but that could be because it’s my favourite cru and the one I drink the most of. This is now the third bottle I’ve had and should admit I don’t find it quite as striking as when I first tried it ( the shock of the new maybe ? 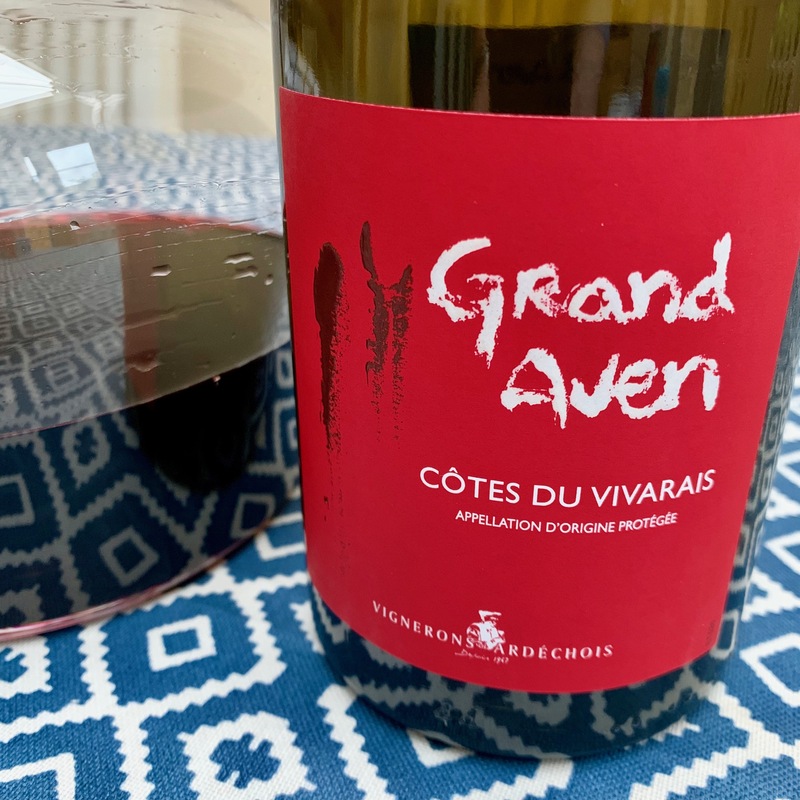 )… Still, a great bottle for £15, full of red and black berry, red cherry fruit with a stony mineral undertow with fresh acidity cutting and lifting the fruit beautifully. A good companion to dishes with a smoked paprika content. The godello ( 2011 ) from Rafael Palacios was astonishing. It’s been languishing in members reserves since 2013 as I wanted to give it some bottle age before trying again ( as suggested by Jancis Robinson in a review back then ). Honestly, I couldn’t differentiate it from a top white Burgundy yesterday. This has so much going on, power and authority, elegance and depth, great complexity and length of flavour. One of those wines, that when sniffed and sipped, makes the rest of the world melt away into temporary irrelevance. Reading back, I sound like a vinous Match Of The Day pundit. Another lover of sours here too, but it has to be a hot day. Roll on heatwave 2019. 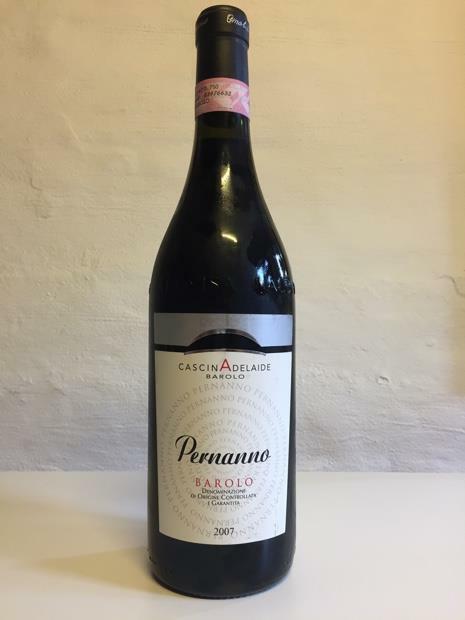 Community wine reviews and ratings on 2007 Cascina Adelaide Barolo Pernanno, plus professional notes, label images, wine details, and recommendations on when to drink. Last night we drunk this with slow biased beef ribs. Stunningly good I thought. Just the right balance of rose petal, cinnamon and red fruit. The first bottle I drunk a year or so ago was too young, but it has come into its own now. I have a case of the 2014 and 15 at TWS. I was going to let is age a bit before drinking. I had a bottle of Prado Enea 2005 not as memorable as the 2001. It tasted great out of the bottle, however I decanted for a few hours. Vanilla, harpic in a nice way, on the nose, hit with supple dark fruit, tannins evident, and a satisfying dry finish [for me]. I am very impressed with this. I have a case tucked away, the more knowledgeable think this will only get better so happy days. Now to keep my nerve and not buy any more. I assume it was the Muga? Yes I got a 6 bottle case from TWS. It’s excellent stuff. Had the 2001s over Christmas. Making some Moules à la Normande this evening, and the other half chose a white for me to taste blind. It was impossible not to guess that this is a NZ SB- it has all the hallmarks. 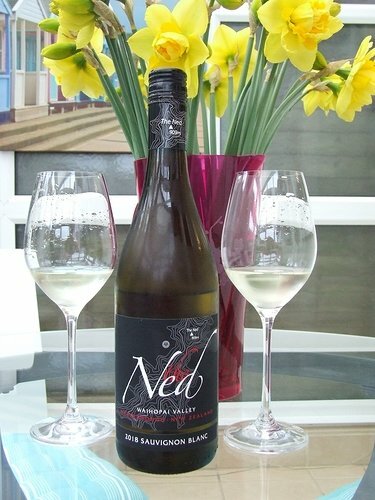 The nose is an incredible freshly-cut grass, grapefruit and gooseberry leaf, virtually leaping out of the glass. The palate is wonderfully fresh too – with mainly passion fruit and grapefruit notes. What I like most about it is the marrying of a soft, almost oily texture (very un-Loire), with a verve of zesty acidity that is almost shocking, and which makes this all too easy to quaff! It’s a Marlborough NZ SB par excellence – and tastes delicious and life-affirming. You’re absolutely 100% right. A beauty of a wine. So full of flavour and such a long finish that I’m pretty sure I’ll still be tasting it tomorrow. I have to get more! I made my own selection rather than going for the mixed case. 2005, 07 & 2010, four of each and the 05 really impressed me, much of what makes top flight Bordeaux great at a fraction of the cost whilst retaining an identity of its own. We might need a separate Ch.Beaulieu thread? It’s going to be a week or two until I get around to these lovely wines, hopes are high that they live up to the 2005.